I’m waiting for the next DSLR model 8D/9D or upgrade on the current 7D with 8 MegaPixel from KM. The possible 9D might be out of my range (under $2500) for a DSLR in a year. I suspect the price on DSLR will continue to drop as more advanced sensors are developped. DSLR will be more like computer that the price has been steady but with much more features, bigger memory & hardrive, and greater computing power. 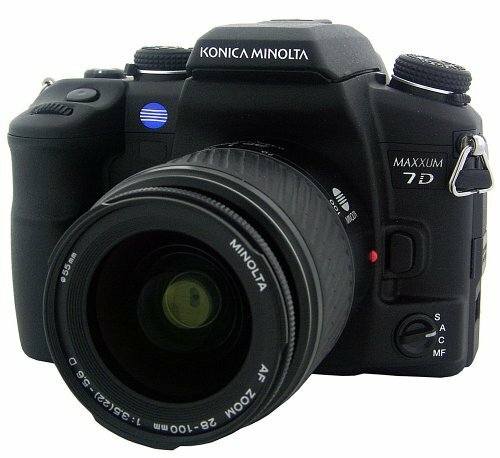 Minolta (actually it’s Konica Minolta now after Konica bought Minolta) has Maxxum 7D DSLR now. You can get it at amazon.com for $1,689.95 including an AF 28-100mm f/3.5-5.6 Zoom Lens. I’m thinking about buying a new DSLR to replace my current Maxxum 7xi SLR. Automatic Autofocus (DMF is selectable in menu). Predictive focus control for moving subjects. 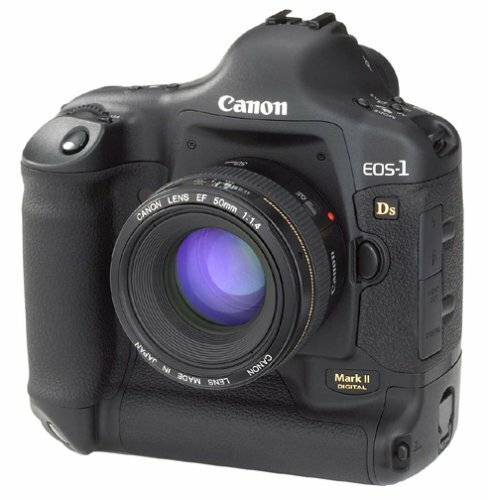 $8,000 Canon EOS-1 Ds Mark II 16.7MP Digital SLR Camera (Body Only)!